It’s Sunday, so we were going to take it easy. Only two locations to visit. 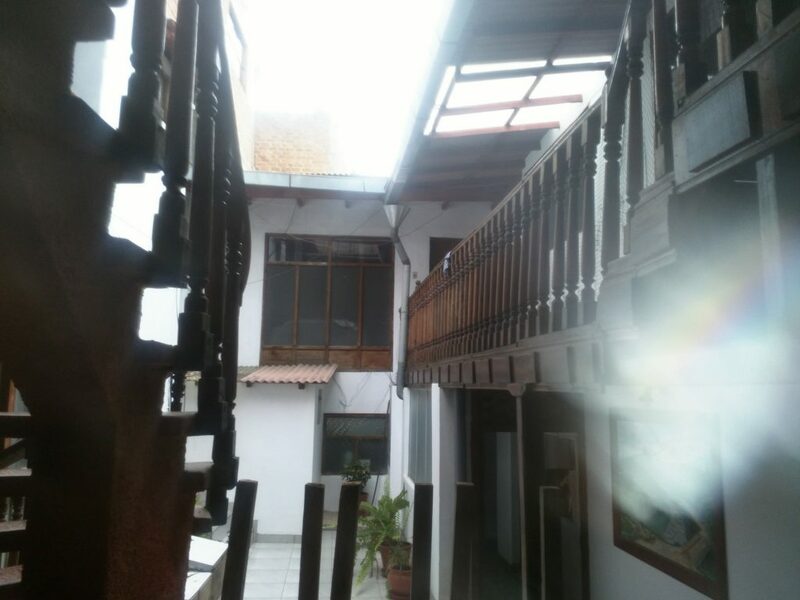 Both close to Cajamarca, we should have been done before lunch. But of course, that didn’t happen. 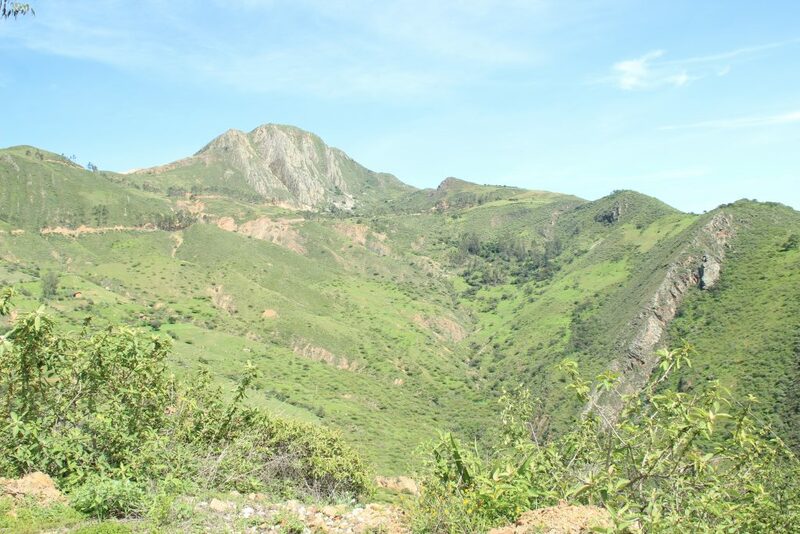 The first one was a site towards Cumbamayo, which according to everybody that I heard about it, is an absolutely stunning natural site. 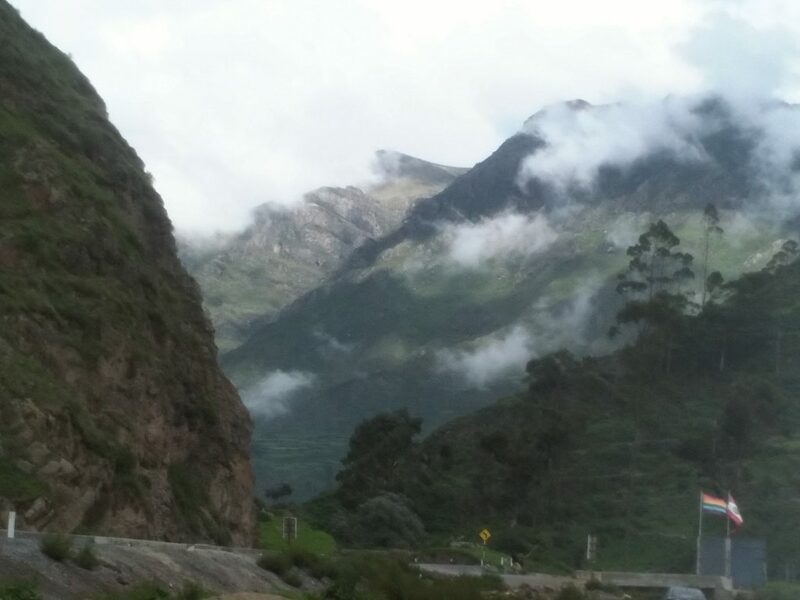 Unfortunately, Cumbamayo lies at over 3300 m and our plants don’t like that, so I’ll have to come back another time to visit it. 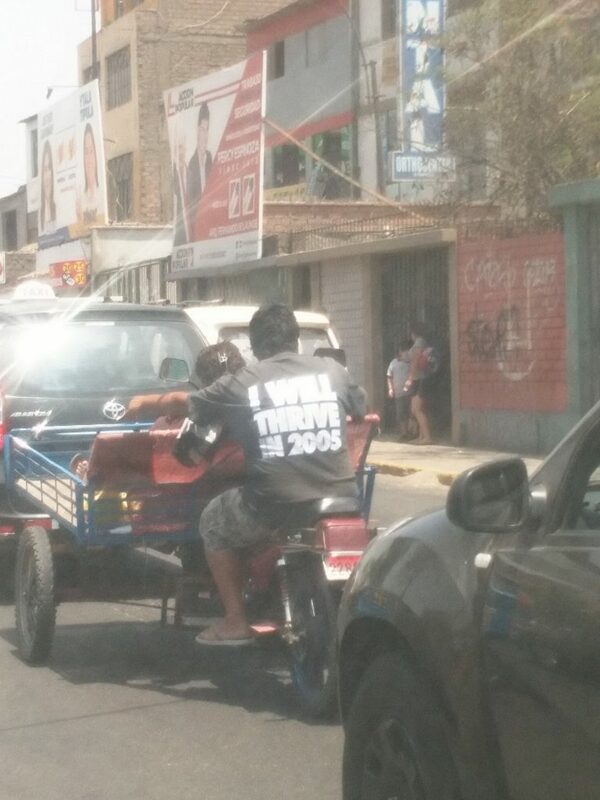 We drove, first the wrong road, that ended in a barrio (slum) and then the right one. We reasoned we would have to reach the outskirts of town. 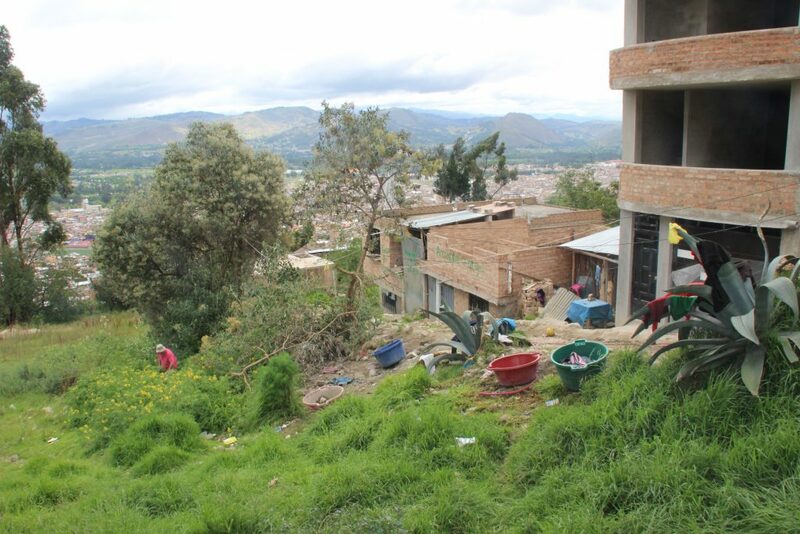 So, we zig-zagged through rows of houses upwards from Cajamarca, from 2600m to 3000. By then we left most houses behund us. 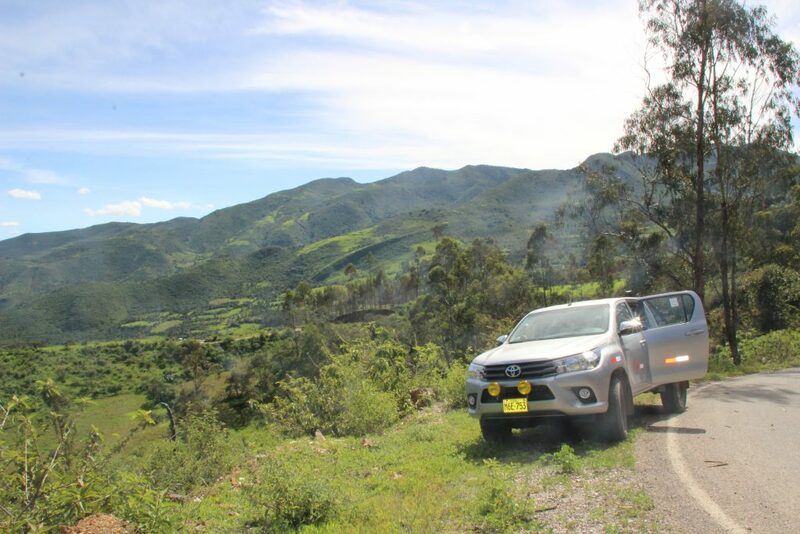 The location should be approximately 5 km out of town and at 3000 m. Now these two things coincided nicely, but at that spot we found a eucalyptus plantation. We drove on, hoping to find something, but the next 10 km was filled with fields or eucalyptus, no rocky, cliffy semi-wet lime stone that we liked. When the soil turned red, we decided to turn. S habrochaites doesn’t like red soil. After this site, we headed down. We skipped lunch, because we didn’t see any proper restaurants and didn’t want to make a detour. 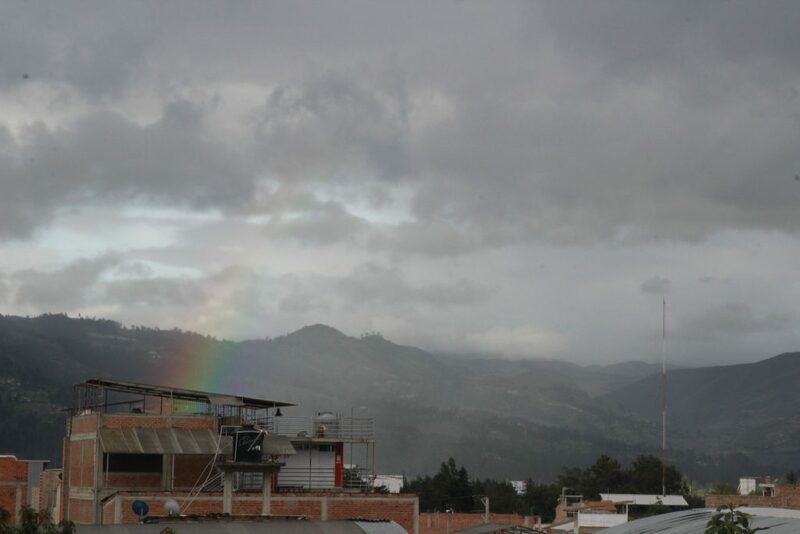 Now we went to the other side of Cajamarca. The same direction as I drove with the lovely Toyota mechanic, so I know that there were at leats 3 plants. We collected those and headed back. On our way back Philippe spotted some yellow flowers in a maize field. They turned out not to be tomato. 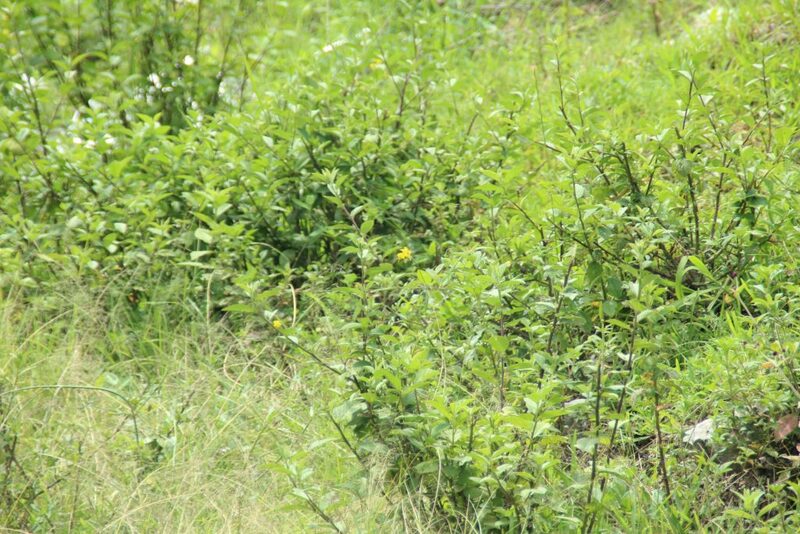 Shortly after he again saw yellow flowers, this time near a maize field. And this time they were S habrochaites. We walked towards them an a tiny teeth-less lady wanted to know what we were looking for. I tried to explain in my best Spanish, using the name that someone tried to explain to me a few days ago. Tocte Sepolla, or something like that. Whether this was the correct name or not, doesn’t matter. She frantically began to pick leaves and wanted to give them to me. When I explained that I only wanted leaves with ‘sintomas de tizon’ and showed her a nice blighted leaf, she looked particularly confused. Unfortunately, I still don’t have more phrases ready, so I had to leave her confused and we carried on picking samples. By 14:00 we were back at the hotel. Plenty of time to prep and sort the samples. We had quite a lot, but I was finished in time to have a very sunday-like coffee with cake in a neat little cafe. Last night it rained and you could really feel how the more bushy S habrochaites captured a lot of moisture. These were also the ones that had much more clear symptoms than the ones that were more exposed to the sun, like the ones directly along the road. Today, the city encountered more showers and periods of sun. Perfect blightweather. A shame we’re about to leave, because there will be more symptoms on the plants the coming days. Yesterday we had a similar goal as two days ago. Find S pimpinellifolium, S habrochaites and S arcanum. Long story short, we found the first two and kind of failed for the latter. 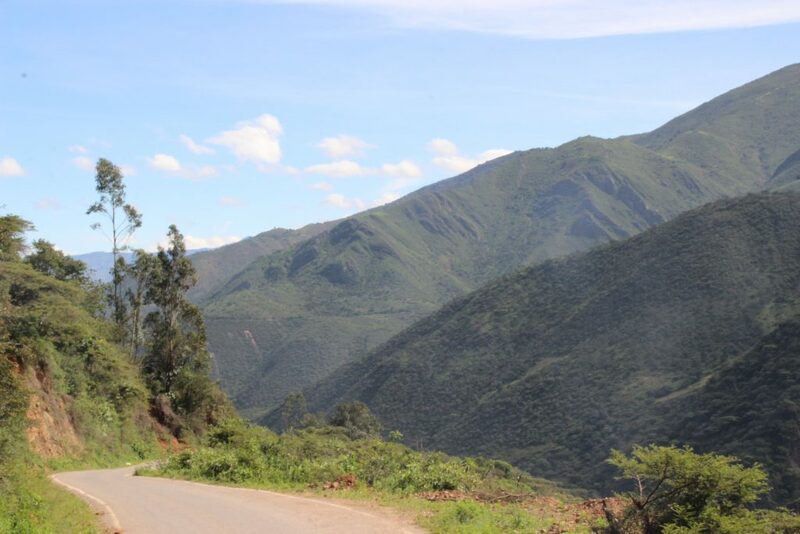 We drove from Chilete up a very nice road towards Contumaza. Absolutely stunning views and nice tomatoes too! At parts the road was single file and of course this is where you find other roadusers, but other than that, all was fine. Well before we reached Contumaza we had enough samples and decided to repeat the trick on the other side of the valley. So we went back down, crossed Chilete and drove towards San Paolo. The road was nice in a different was. Brand new, 2,5 lanes wide and smooth like uhm, something very smooth. And also on this road both species were present. The discription from the TGRC was very accurate and we collected plenty samples with infection symptoms and one with browning veins, which is a good indicator for the presence of wilt. We drove back down to say goodbye to Chilete once more and went looking for S pimpinellifolium. The description for the site appeared clear, but quite the opposite. The description mentioned a bridge and the plants could be found just of the bridge on the west on both sides of the road. Unfortunately, the bridge went from north to south. And yes shortly before and after the bdige, the road made a curve, but also past these curves, both east and west there was no sign of the 6 big plants that were described in 1984. 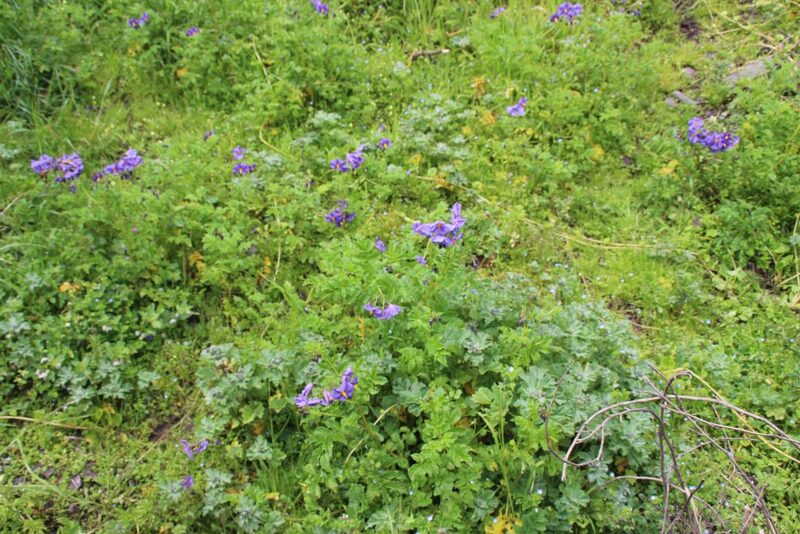 We walked up and down a lot and finally, about 500 m away from the bridge, i found three very young plants. Two were clearly from this year, one from last year. So, here the road construction works had destroyed the S pennelli populations quite recently. But, some old seeds were trying their best to restore the whole lot. I didn’t sample from these plants. Maybe in a few years we have some nice things growing again. 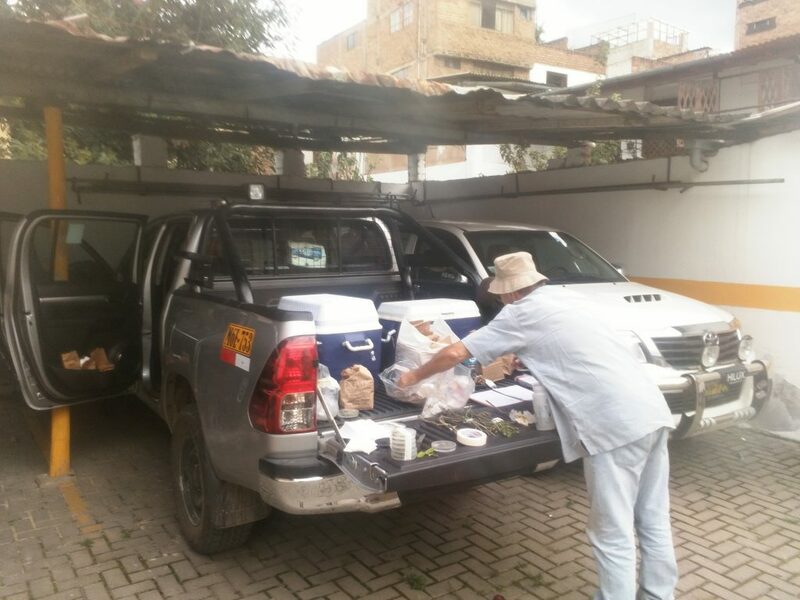 Having no need for other species today, we drove back to cajamarca, arrived in our hotel by 16:00, so that gave plenty of time to sort and prep the samples before heading for dinner. Both Philippe and I were not very hungry. It could have been something we ate the day before or it could have been the fact that we went from 800 m altitute to 3100 exactly three times today. After a bit of wandering around we found a restaurant that promised Italian food with a peruvian twist. The twist was rather disappointing, but the Pisco sour (my first one this trip) calmed my stomach. We went to bed quite early, to be awaken by a street party that started at midnight and lasted until exactly 6 in the morning. Cajamarca was celebrating the end of the carnaval season right next to our hotel. Luckily I had some earplugs with me. 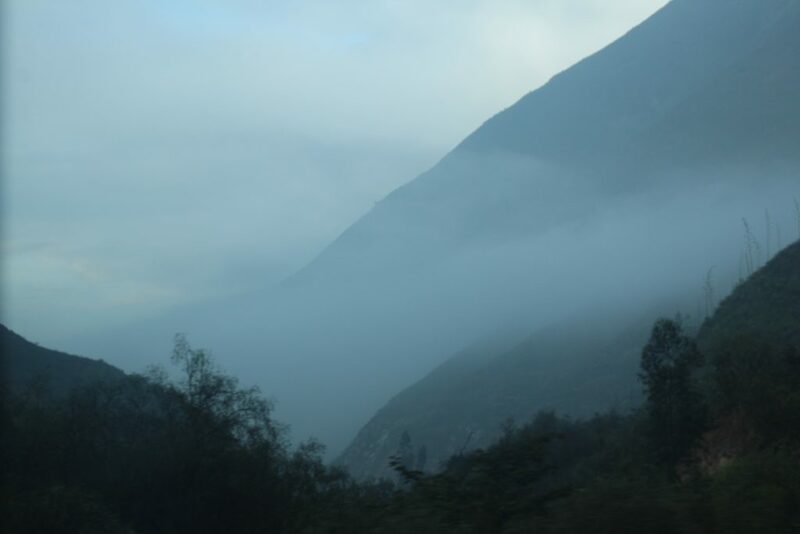 Yesterday we had the privilege to wake up at 2:00 am to catch a flight to Cajamarca. Well, first we got a taxi ride the airport. The perks of getting up so early is that the ride took only 45 minutes. And after an efficient check in and pleasant flight we were out on the road in a brand new rental car by 6:30. The programme was to sample S. habrochaites again. I’m curious to see if here the plants have as many symptoms as in Canta. Philippe has high hopes too, because habro has relatively juice stems and his bacteria like that. After not more than 10 minutes of driving we found the first plants. Unfortunately the road was too busy and we could not stop, but less than 500 m further the next site showed up. Good start! During the morning we drove higher and higher, and then back down again. I think we are pretty good at estimating elevation without GPS now. The landscape clearly changes and our tomatoes disappear. 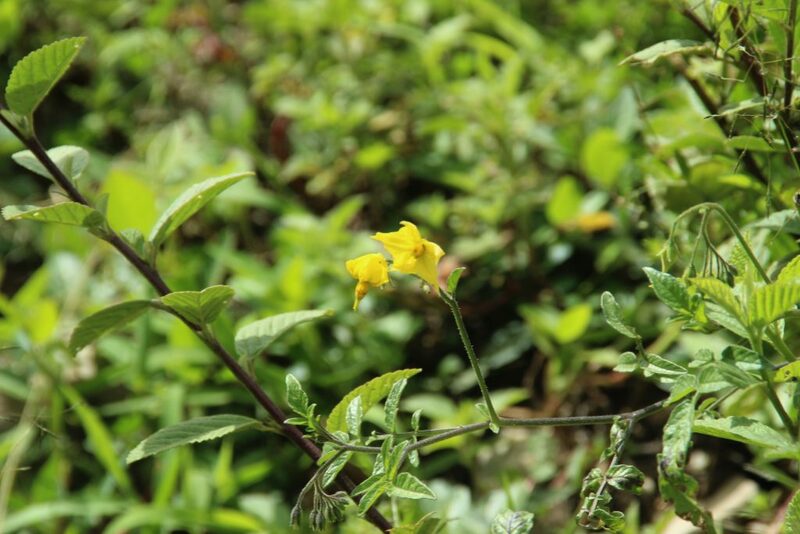 We stopped a few times and on one site with a lonely habrochaites, we found a pleasant surprise: Solanum arcanum. When we looked further we actually saw it more often and I think it’s safe to say that this species will by far be the hardest to spot. We rounded up the morning with a couple of single plants. Somehow habrochaiter doesn’t grow in big populations here. But we got plenty of material. Infections were way less obvious than in Canta though. By 13:00 we were at the hotel and after a short break, we wanted to go for some lunch and then move onwards. Unfortunately some unknown person blocked the exit of the garage and we could leave. So we had a cold and not quite tasty lunch in the run down next door restaurant. When we finished the exit was free an we could leave. 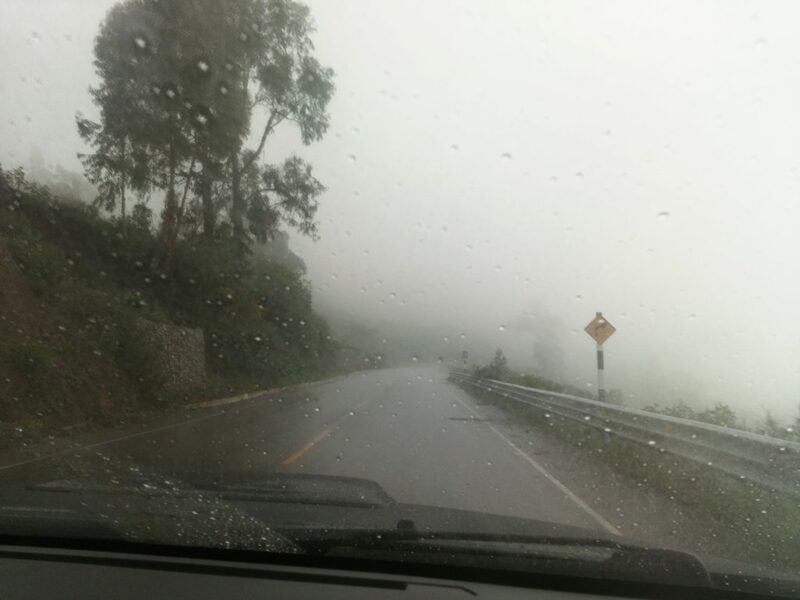 We first tried one other side of Cajamarca, but there was nothing there. Then we wanted to try yet another side. Now I know I’m not the best driver but I think it’s allowed to stall your car once on a 20% hill when you have to break suddenly. Unfortunately, after that, the car would not start. The ignition had been playing up earlier today, but like I said, being a bad driver it probably was me. After some very scary reversing to clear the road with a car that basically slipped through its own brakes, some passer-bys wanted to help. They also could not get the car started. So we called the rental agency. They came and of course, the car starts and I look stupid. But somehow they did believe me, because we headed to the Toyota garage for a check-up and a test drive. The mechanic probably just wanted to drive, because he went 110 kmh on country lanes and concluded there was nothing wrong. With help of an English speaking sales attendant, I could explain the problem. 30 starts and stops later, everything looked fine. The mechanic pressed all cables a bit tighter, but was still not satisfied. So we headed back. Whilst driving back, I realised that this afternoon we definitely choose the wrong road. There were quite some tomatoes on this road. At the garage they check everything again and concluded that nothing was wrong. Lets’h hope this is true. 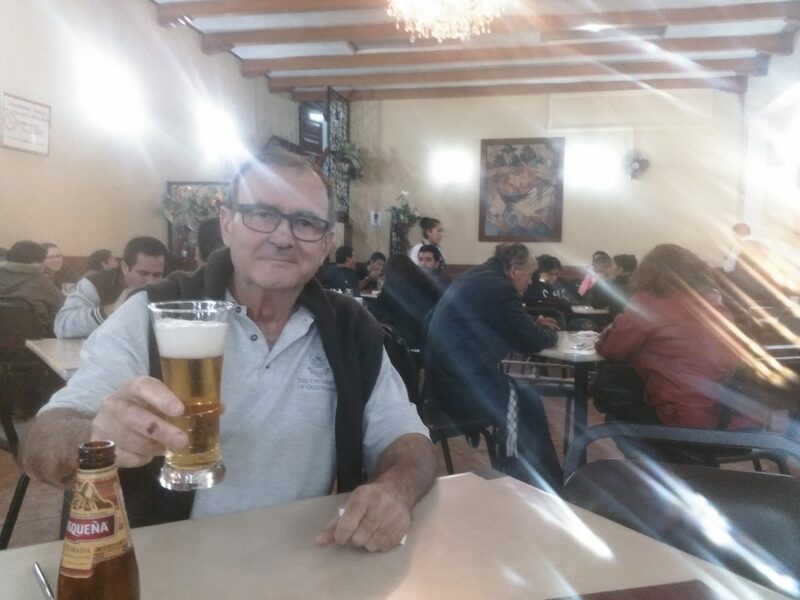 Poor Philippe had been waiting all the time at the garage, so I guess he deserved his beer at Cajamarca’s most famous restaurant. This family owned restaurant serves dishes from all over Peru and does so since 1947. The interior looks like that as well (please not the painting of a rooster fight at the back) and the food is, well lets say interesting. My smoked pork with plantain looked like something from a 70s cookebook. This morning we woke up early again. We were on the road by 6:00. 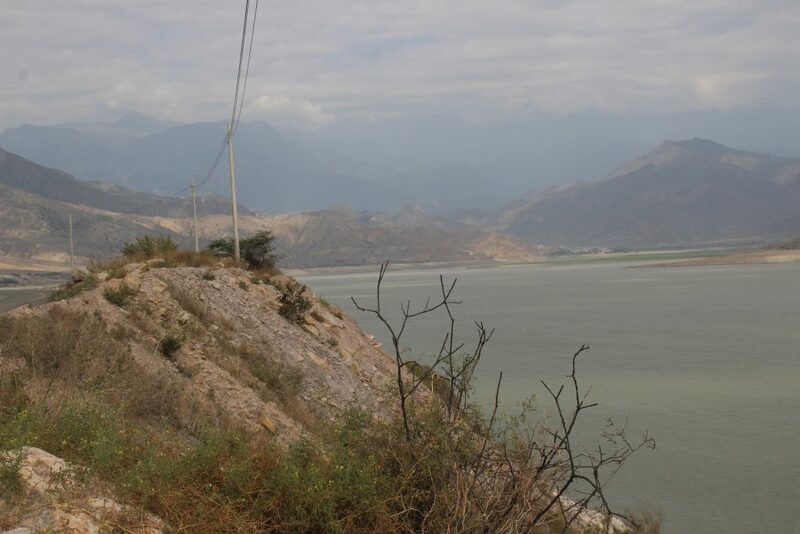 Goal of the day, one very large site on the way back to Lima to sample more Solanum habrochaites. Philippe and I also visited this site last time. 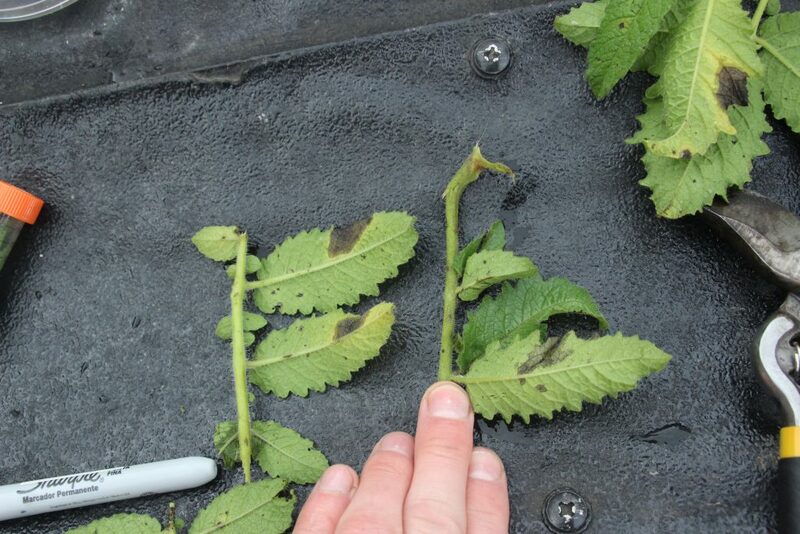 Then we found that most plants were showing hardly any symptoms, but there was a hint of Phytophthora infection. This time, the weather would prove if the plants were still very resistant under conditions much more favorable to Phytophthora. Even though last time we somehow must have taken the wrong coordinates, we were able to find the site in no time. It was quite different from last time. 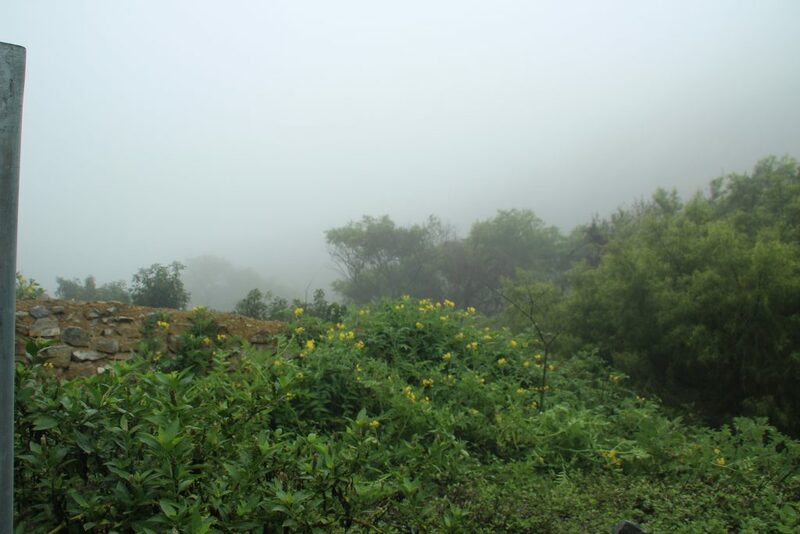 The plants had a darker green, leaves were damp from the fog and after a while, they even turned wet, from the rain. Most plants looked really healthy from a first look, but upon closer inspection, I would say that 1 out of 3 showed some degree if infection. If all were infected with Phytophthora was quite hard to say. Some lesions got very mushy and hard to distinguish from any other pathogen, like Alternaria. Some lesions were showing the clear concentric rings that one would expect from Alternaria, but some others did look pretty promising. From here it was a 1 hour drive until we reached the outskirts of Lima again. From there another 3 before we finally reached the CIP.A complete standstill on the motorway is no fun at all, but taking some of the B roads, at least you see some interesting things, like this very modern T shirt. 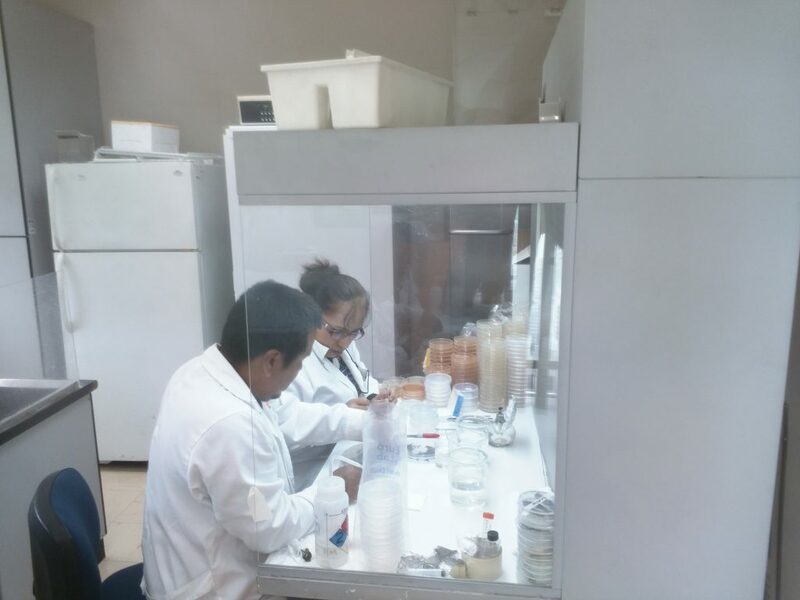 At CIP we spend a good hour to sort the samples and a couple more to double check all the details for the next leg of the journey. 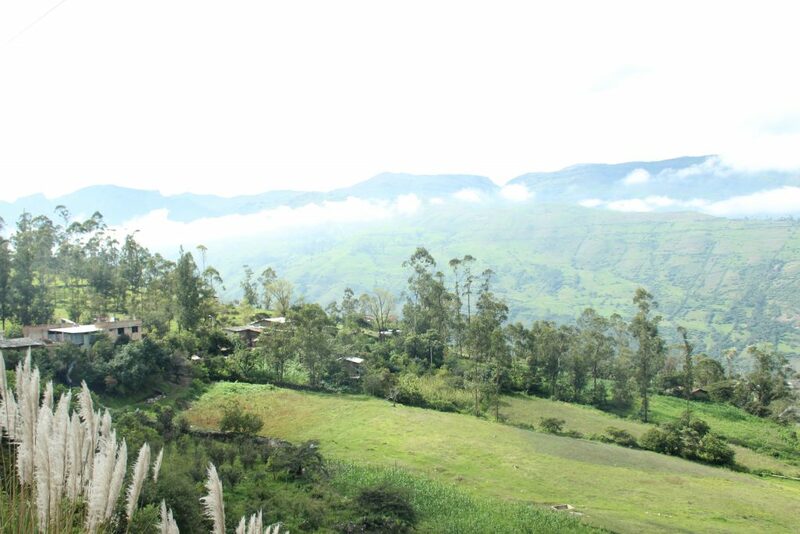 Philippe will arrive this afternoon and tomorrow morning at 5:00 am we fly to Cajamarca. My bag is loaded with petri dishes, parafilm, masking tape, paper bags, scissors, garden cutters, forceps, a spray bottle, markers, sunscreen, a poncho and all other things one could need. I’m ready for part 2! Apparently, we are again visiting Canta outside the tourist season. However, this time that did not result in a bigger room, but in an absence of breakfast. Luckily we are close to the village, where we could score some typical hot and glutenous drink of which I forgot the name. More important was that it warmed us and it gave us energy for the day to come. By 6:45 we were on our way. Today we had planned to get our hands on two species. Solanum corneleomullerii and Solanum habrochaites. 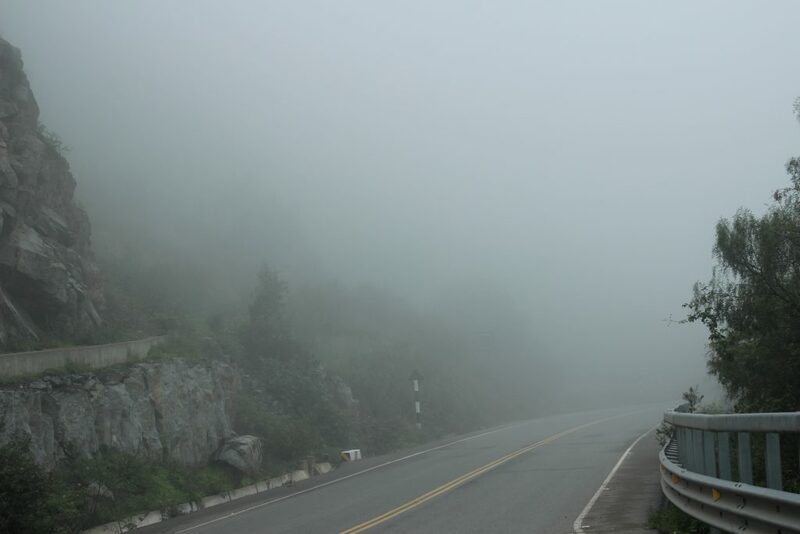 The latter we had seen in large amounts on our way to Canta yesterday. The first one not so much, so we decided to go looking for this species first. So we drove further north, up the mountain. 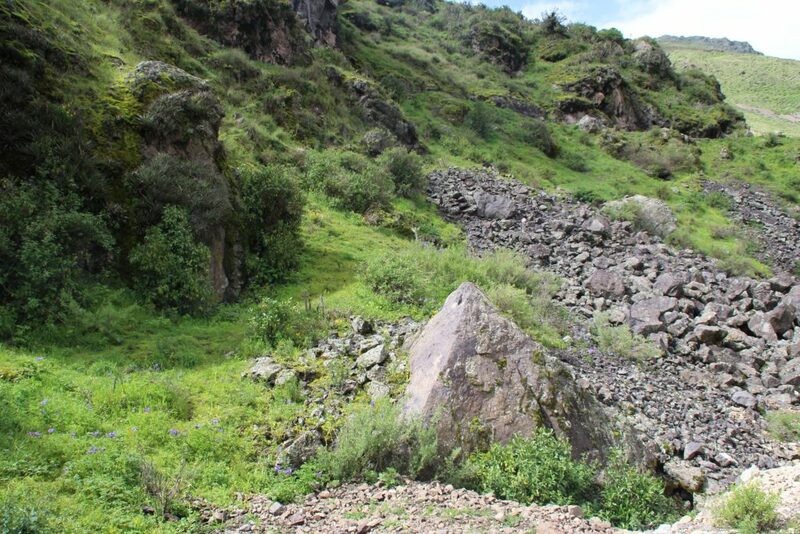 At about 3100 m altitude, we found a very nice site with loads of plants to sample. This made hungy for more, so we drove on. Unfortunately, the landscape changed. I mean, everything look nice and lush and green, but there were no tomatoes to be found. 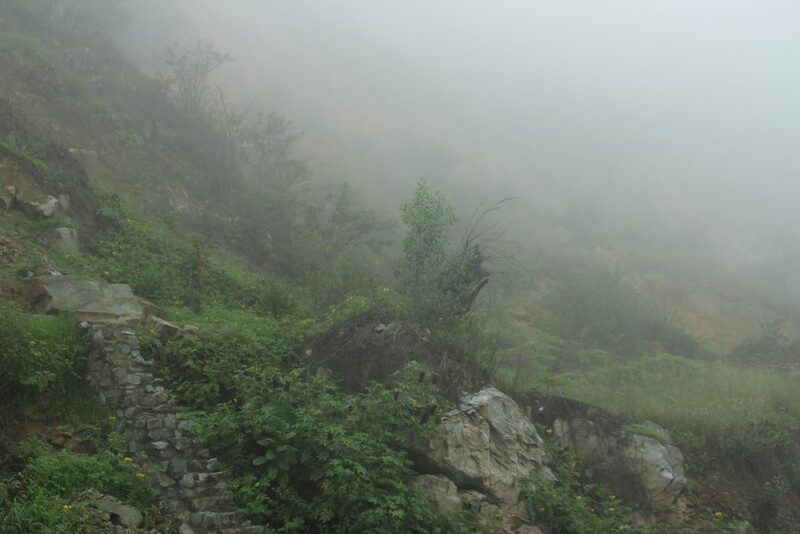 We hoped that the road would make a curve, so that we would end up on the preferred face of the mountain. That didn’t happen, yet after a while we were surrounded by at least 3 different wild potato species and a bunch of other solanum species. We enjoyed a nice coffee and headed back down to Canta. We passed the village and went on to sample from the locations that we spotted yesterday. S. habrochaites is really a beautiful plant. This might sound weird, but it is very much greener than other tomatoes. It’s also bigger, hairier and it smels a lot stronger. What is also very nice is that, because the plants are so huge, they can be infected on one side with Alternaria and on the other side with Phytophthora (and possibly a lot more in between). Besides that, we noticed that really about 1 in 2 plants did not show any disease symptoms at all. After so many nice observations, some extensive sampling and an absence of lunch due to geographical circumstances (we were in the middle of nowhere), we decided to head back in time to Canta. Have a snack and a coffee, before going to the hotel. We’d be back relatively early, so that we would have enough time to prepare everything for tomorrow. By 17:00 we were back at the hotel, to find out that there was no power. We managed to get most of the preparations done before sunset, and finished off in the dark, before heading back in town for some Lomo Saltado. A wonderful beef dish, that should provide enough energy for tomorrow. And for those of you who wondered what the weather was like today. It rained, alright. As always with first time, we were a bit unprepared on our previous trip. 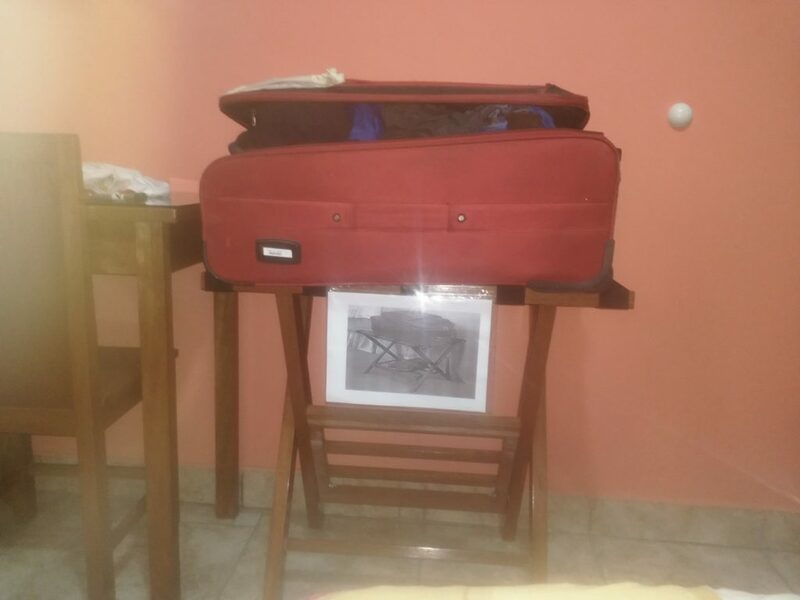 This time, I send a much more extensive list of things that we should take with us, to prepare for all eventualities. So after a nice breakfast (that felt more like a lunch) I went downstairs and entered the main CIP complex and the labs. By 9 we had everything packed and ready to go. But suddenly the CIP security was not so sore whether we could take everything or whether we were even allowed to drive the vehicle that we rented. By 10:00 we left CIP. The ride through Lima was slightly less painful than the last time we went this direction. We we were outside the City by 12:00 and had a nice lunch. As we were heading back the same way as one of the previous trips, we could also sample the same places. The first stop af the day was going to be Site 10 from the last trip. When we stopped there, I vaguely recognised the place, but I did not see the two obvious S. pimpinellifolium plants that Philippe had duly described on the last trip. 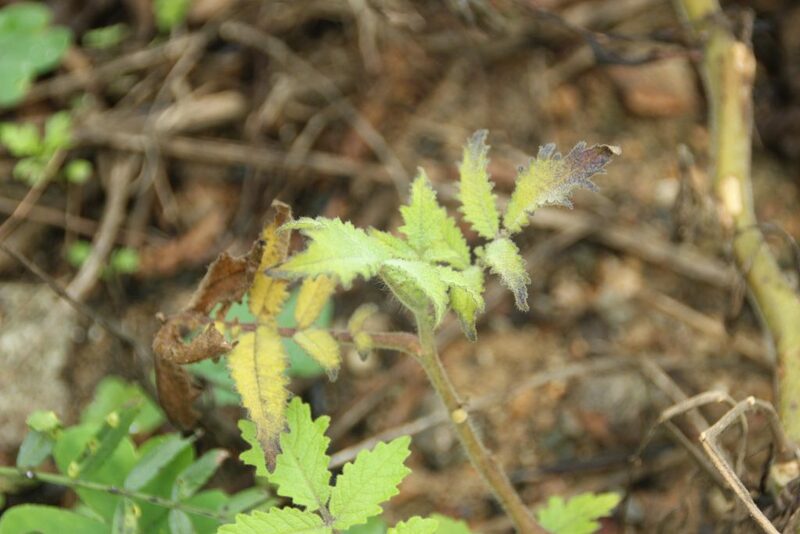 We wandered around and found some small plants not far away growing next to another wild solanum species that showed some very nice Alternaria lesions and possibly a sign of P infestans as well. So, we decided to try all our sampling kit on the spot. Philippe did not join the first part of this trip. Freddy is my new companion. He has been on many field trips to collect P infestans and other pathogens from potato fields, so this should be perfect. I did realise though that Philippe probably over three decades of experience in prospecting Ralstonia. I have just been an observer on that part last trip, and Freddy is also better with finding brown sport than wilting plants, so the whole endeavor took us rather long. 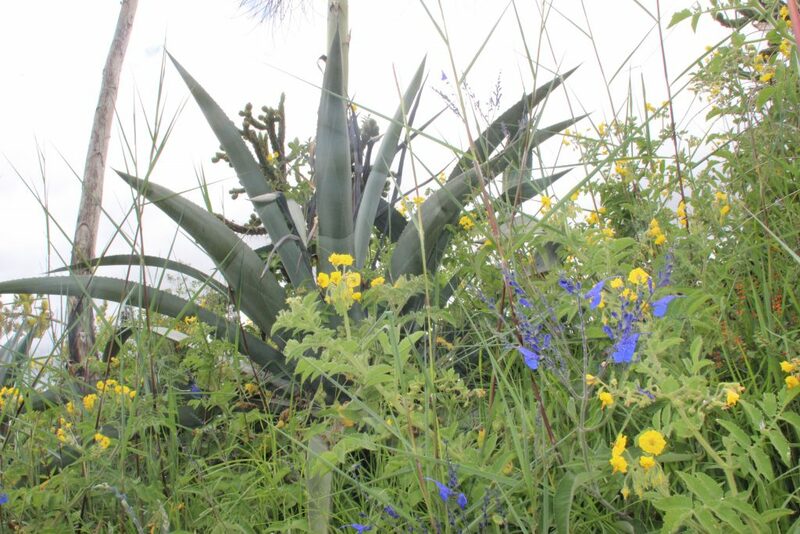 When we headed back to the car, it became clear why I didn’t spot these two plants from last time. They we totally brown and drying out. Such a shame. After this site, we went a few hundred meters further and found a second interesting location. The second site of the day was going to be Site 11 from our previous trip. back then we found a very large number of beautiful S pennellii there. These plants were all still there, but many had lost part of their vigour. The weather forecast for the day predicted rain, but it actually was pretty dry and had been for a while. Nonetheless, there was enough to collect so we went for it. I’m wide awake and I feel like I’ve done all the sleeping that I could do. Unfortunately, it’s only been 4 hours since I went to bed. Some people say sleeping is just something you do when you switch off your thoughts, but I cannot switch off. It’s leg two of our SPiRaSol explorations. 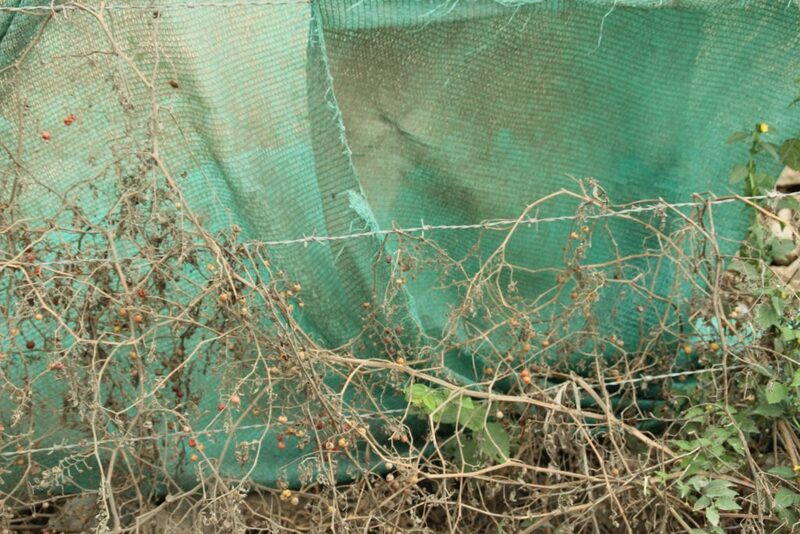 We’ll be looking for Phytophthora and Ralstonia in wild tomatoes again. 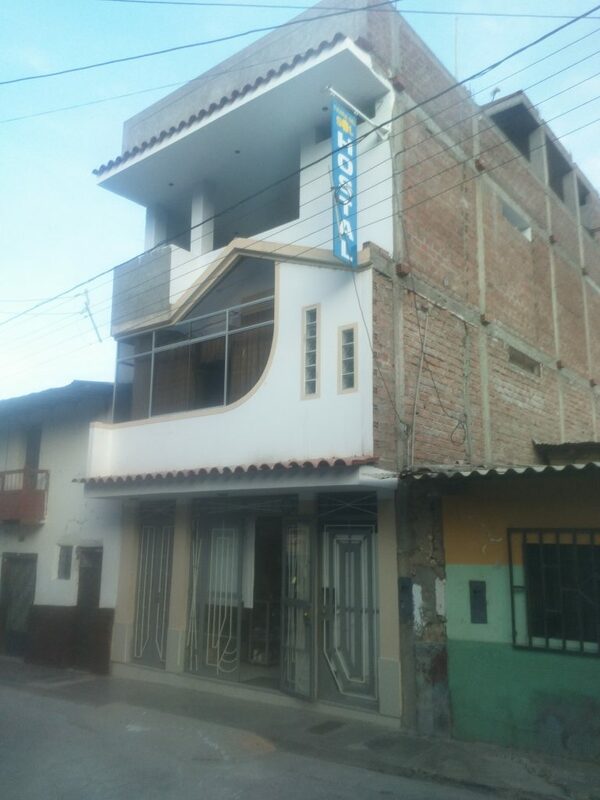 Today I will go back to Canta. One of the more easily accessible and interesting places from last time. I want to see the effect of the season and I want to take some extra samples in general. 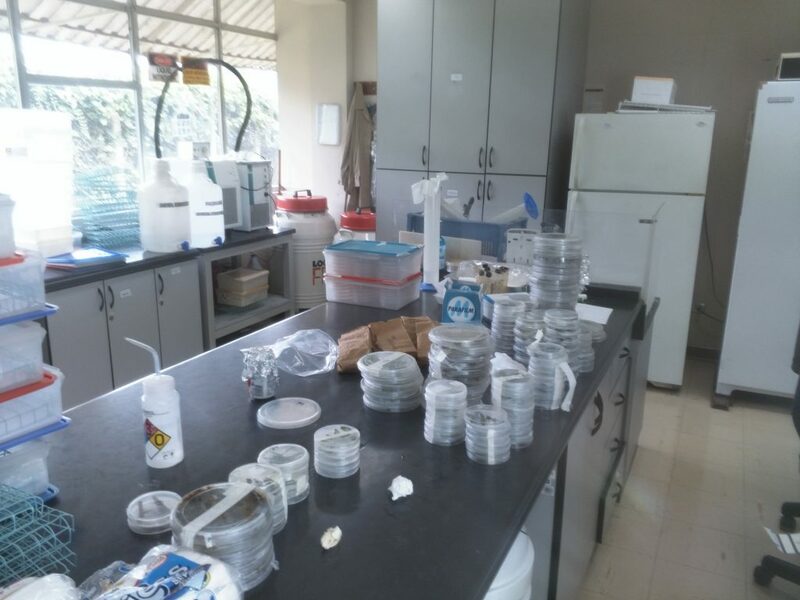 Philippe found some interesting bacterial samples there last time and I had unfortunately lost some samples from our day in Canta due to contaminations. At the same time, we want to experiment a bit more with different plates, media, storage methods and all those things. Shall I open my laptop and look through all the things we are planning to do or maybe I should catch some more sleep. 02:30 I tried sleeping, but that really didn’t work. So let’s do what a true Peruvian would do. 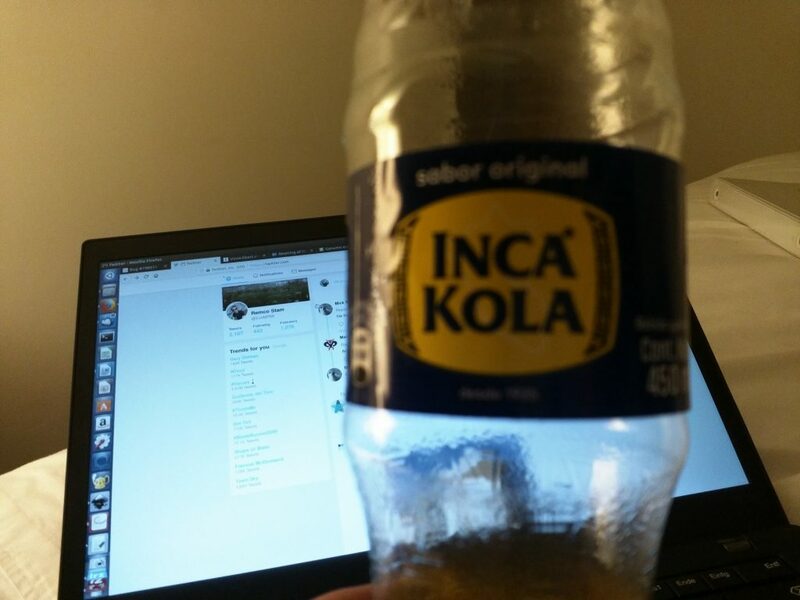 Crack open a bottle of Inka Cola (it’s yellow , sweet and not really good) and get to work!